The Resilient Christian : Pure Truth....What that Is? 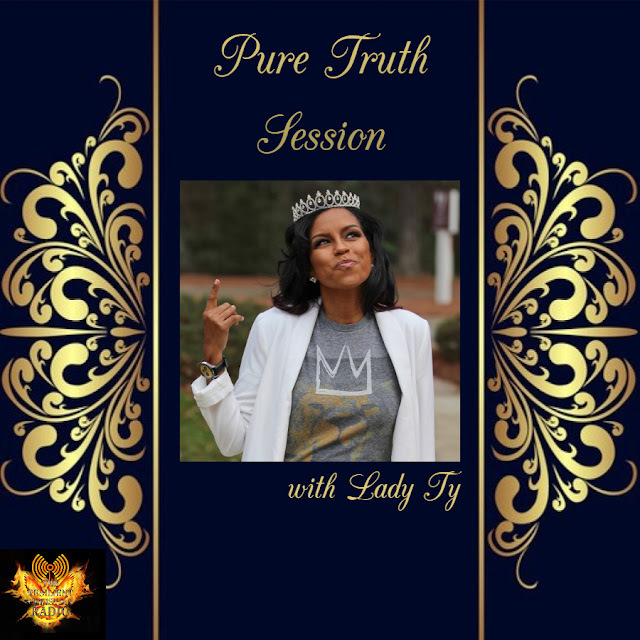 We will be on the air today with our host Lady Ty the Great from "Pure Truth Session". The topic will be “Pure Truth...What that Is?" We seem to know instinctively that ultimate truth is somehow related to the existence of God. In fact, it is interesting that those who deny the existence of God are the same ones who say there is no absolute truth and that everything is relative. But something deep within us says this is not so -- something tells us that God exists and that He holds the key to truth.